Handmade tortillas pressed fresh daily! Recognized 8 years running by Blue Ribbon Fine Dining in Korea, Gusto Taco is a full service, casual, family friendly restaurant in the heart of the Hongdae district. Ask about our vegetarian and gluten free options! Call ahead for reservations for large groups or parties! 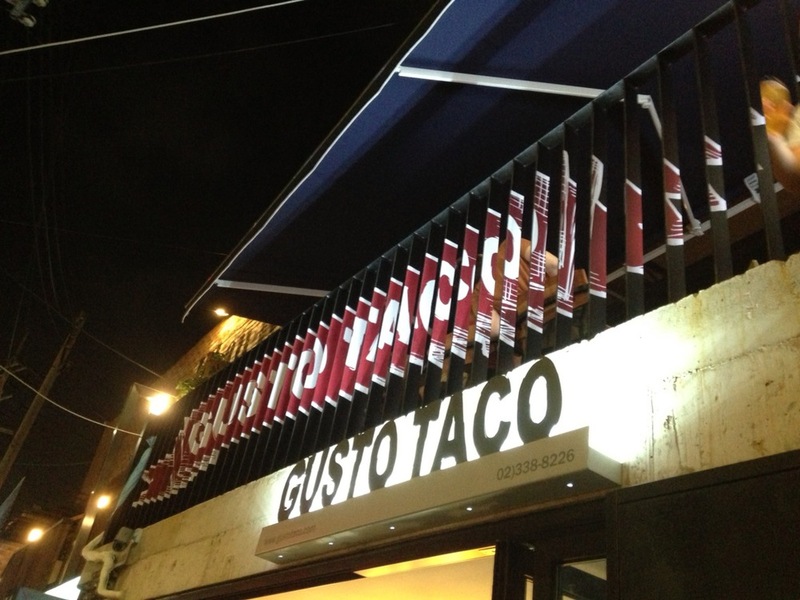 Gusto Taco is a family friendly, casual dining restaurant in Hongdae, Seoul. We offer lunch and dinner service starting at 1130 AM, Teusday - Sunday, closed Mondays. We are extremely proud of our handmade tortillas, made fresh daily from masa we make from scratch in our kitchen! Please call in advance if you have a large party or group. Veggies, Vegans and Gluten free options available! Check out our menu on-line and call ahead if you have questions!